Vidal Sassoon is credited with the "wash and wear" philosophy and low-maintenence cuts. 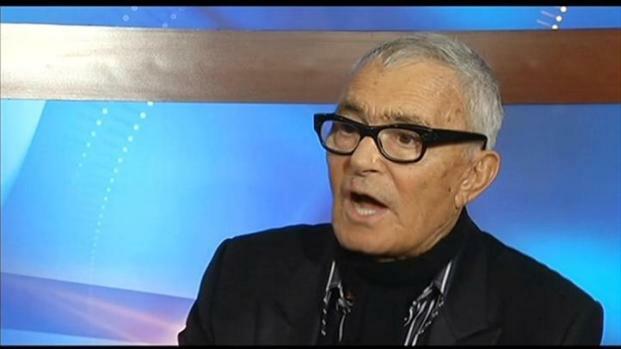 The iconic hairstylist died Wednesday, May 9, at his home in Bel Air. He was 84 years old. Gordon Tokumatsu reports from Bel Air for the NBC4 News at 5 p.m. on May 9, 2012.